Paulo Nazareth, Contemporary Art / Ltda chronicles the travels of the artist from the south the Americas toward the north, to the United States. Not wetting his feet throughout the yearlong peregrination, Nazareth collected the dust of the road from Rio Grande to New York, where he at last washed his feet in the Hudson river, before continuing on to exhibit his work at fair Art Basel Miami Beach. 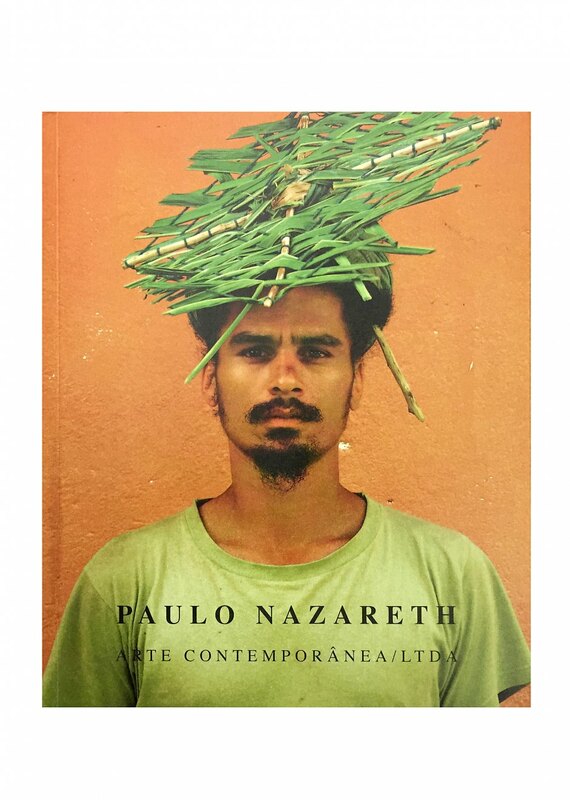 As a wandering performance who brings racial, national and transnational questions to the fore – issues uncommon in the discourse of contemporary Brazilian art – Nazareth transcends the challenges of political, social and communication barriers with his engagement and generosity. The meetings, exchanges, discoveries and the art that are engendered over this journey reveal not only the process of the construct of objects, but primarily the idea of an artist on the move.